According to feng shui principles, placing an aquarium or fish tank to your home or office is a good way to attract positive feng shui energy (auspicious chi) into your home. So the fish tank not only can decorate our home but also bring good fortune and convert negative feng shui into positive feng shui energy. Shape of fish tank, number of fish and color of fish are key feng shui elements of fish tank. So today, we will talk about those 3 feng shui element of fish tank. Round shape is metal of five elements, metal promote water, so it is auspicious. Rectangle shape is wood of five elements, Water promote wood, so it is also considered as auspicious. Square shape is earth of five elements; earth restrains water, so the square shape is not good for fish tank. Triangle or octagon is fire of five elements. The fire is incompatible with water. So those 2 shapes fish tank is not for fish tank. According to above feng shui five elements principle, rectangle, round and Hexagon fish tank are good choice to attract good fortune. 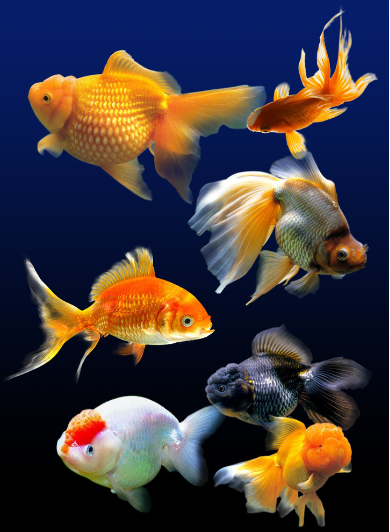 How many fish in tank (each tank) The number of fish quantity is also play very important role for feng shui. Number 1 can promote wealth fortune. Number 2 and 5 are the earth of five elements. The earth restrains water, so number 2 and 5 is not good for attracting good fortune. Number 3 is also not good choice. Number 4 is green wood; it is the star of wisdom, so it is also the good number for fish quantity. Number 6 and 7 is metal of five elements; metal can promote water, so it is good for attracting good fortune. Number 8 and 9 are auspicious stars. So the number 8 and 9 are good choice. If the quantity of fish is more than 10, we can neglect the 10 or multiple of 10. For example if the quantity of fish is 12, we can consider number 12 as number 2. If the number is 15, we can consider number 15 as number 5. Of course, the quantity of fish also depends on the size of fish tank. 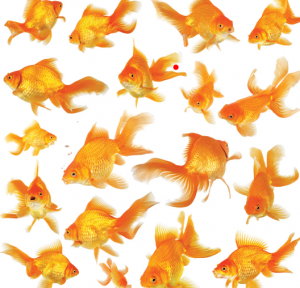 The color of fish also can help us to get good feng shui, so when we choose fish, color is also important. Red, golden and white colors are good for getting good wealth and fortune. Green, cyan, yellow and brown are with very weak effectiveness for good feng shui. When you choose the color of fish, remember that get at least one black fish to help you convert negative feng shui energy. By the way, a lot of people ask me, what kind of fish is good for feng shui? The answer is the fish with strong vitality. So the goldfish is good choice. 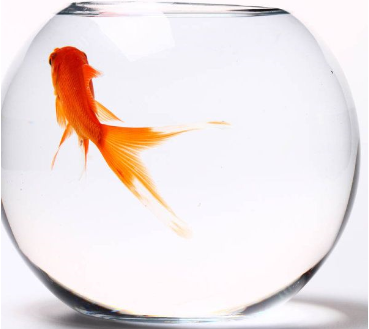 Recommendation: if it is so difficult for you to understand above principle, we recommend you to have eight goldfish and one black goldfish. Remember that if some fish died, you shall replace them as soon as possible. Keeping fish tank clean is also very important. Next Post:Is it bad feng shui to have a fish tank in the bedroom?